Sadly, I can’t read all day, or the dirty laundry pile will take over and dinner will never be cooked! But thankfully Natalie’s grandparents love reading to her, too, even if many days it’s just over a FaceTime conversation since they don’t live nearby. There are those books that should be read and reread to every toddler, and particular books that every teenager must be introduced to. But on the library shelves amongst those amazing reads, there are also books that aren’t as quality. And for a mother or teacher of voracious readers, it can be an almost impossible task to keep quality literature in front of those readers. Thankfully there are resources available that will guide you as you direct your readers (and yourself) amidst the shelves. Here are a few of my favorite volumes on books. But beware, these books on books are full of thrilling book lists that may very likely prompt a library run. 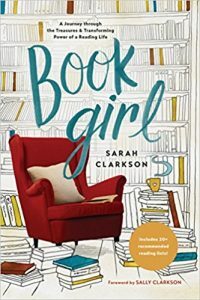 While the other books in this post supply you with reading material for the young people in your life, Sarah Clarkson reminds you of the importance and beauty of reading in your own life. (Although, let’s be honest, many days I’d rather sit down with a children’s book than something thicker!) Her mantra is echoed throughout the book, “A woman who reads is a woman who taps into the fundamental reality that she was created to learn, made to question, primed to grow by her interaction with words.” And Sarah provides you with encouragement and direction as you walk through a busy life, knowing that sitting and reading can calm us like nothing else. Descriptions of books that have inspired, challenged, and been enjoyed by Sarah are shared throughout many of the Book Girl’s chapters. 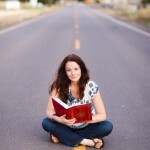 Fun tidbits along the way highlight book recommendations from Sarah’s friends. 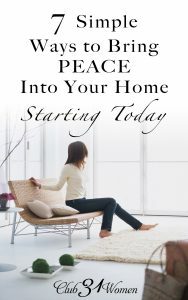 This book is arranged so that if you need something to read that will stir you to action, open your eyes to wonder, or impart hope, you can quickly turn to those chapters which are titled in that specific way and find a book that will speak to you in your unique moment of life. 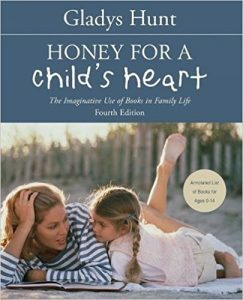 Gladys Hunt knows personally the power of great books on children, as shown by the fact that it was prompting from her teenage son that caused her to write Honey for a Child’s Heart. Although Honey for a Child’s Heart was first published 1969, years before many of the other books on books were even thought of, it is full of much of the same wisdom as The Read-Aloud Family and Give Your Child the World. Gladys believes that reading is crucial to the mandate, “Train up a child in the way he should go…” and reminds us that it is vital to make time for our children by reading to them. While reading her reasons to share “honey” with our children, I found myself wanting to highlight quote after quote, agreeing with Gladys as I reflected on my childhood, my years as a teacher, and my new position as a mother. In Honey for a Child’s Heart, Gladys helps us consider what makes a good book, then delves into why reading fantasy and poetry are healthy, before sharing thirteen book lists geared toward specific ages and interests. I was thoroughly impressed and convicted by Gladys’ gentle, yet firm chapter on how the Bible must be a vital part of our reading habits. 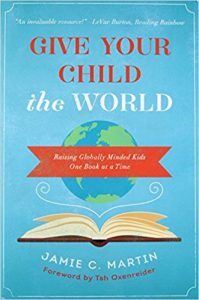 Reading Give Your Child the World was like finding a long-lost sister because I couldn’t agree more with Jamie’s belief that we must help our children love others worldwide and that the answer lies within great stories. 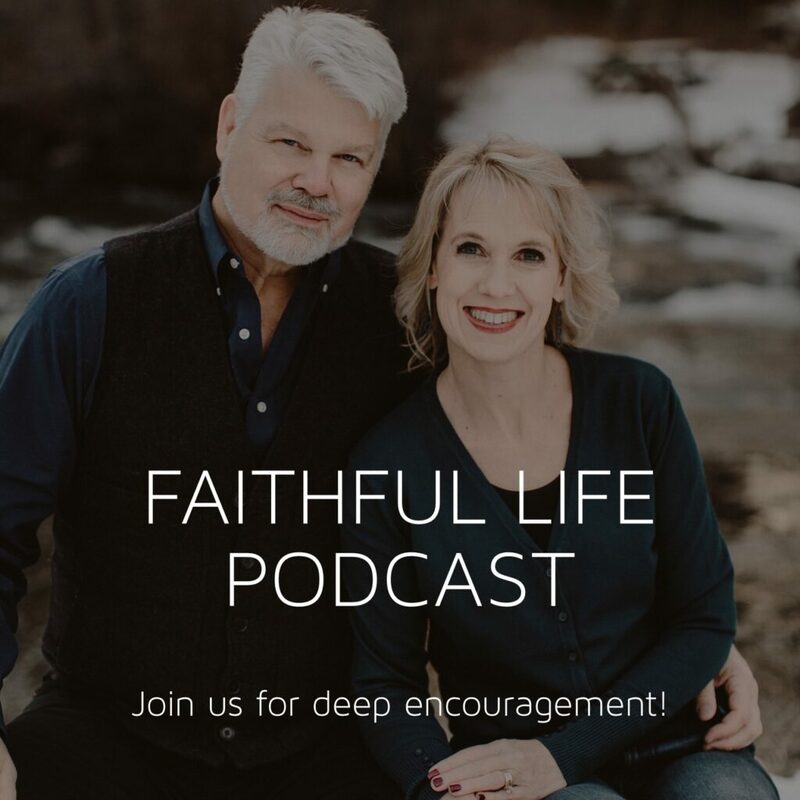 As she puts it, “Well-chosen stories connect us with others, even those on the other side of our globe.” Jamie communicates practical suggestions on how you can bring quality books into your family’s life, followed by chapters highlighting books that focus on a different area of the globe. I was pleasantly shocked to discover how many of the suggested books I haven’t read, and have since kept our interlibrary loan system quite busy supplying my thirst for books about other cultures. From books that make you laugh to books that will spark crazy conversations, Jamie has done an excellent job of providing a variety of books. You’ll enjoy reading The Problem with Chickens to your youngest children, be forced to consider a different way of life in Homeless Bird, and be sucked into Ryan and Jimmy: And the Well in Africa That Brought Them Together. Along the way, you’ll realize you’ve connected your children (and yourself) with other cultures in a marvelous way. 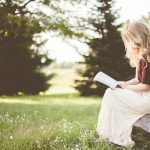 Sarah Mackenzie firmly believes that in order to best prepare our children for life, we must read to them. We must read to them not just when they are three or four, but continuing into their teen years. Not only will reading aloud help our children develop a love of reading, but it will also prepare them academically, and encourage virtue and empathy. 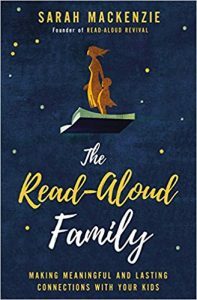 In The Read-Aloud Family, Sarah shares research and personal stories of children whose lives have been changed because of reading aloud then details how best to conduct read alouds, and finally supplies us with booklists for every age group. 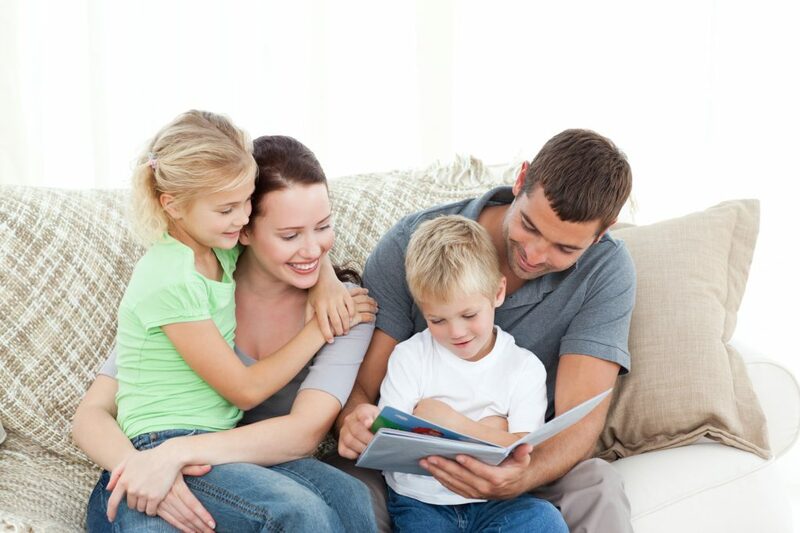 Whether reading aloud is a daunting thought or something you’re already doing with your children, Sarah provides tools that will help you succeed. And she gently reminds us that reading aloud may not actually look like what you expected, but that no matter it will be a healthy and wonderful thing for your family. I devoured The Read-Aloud Family, laughing and nodding in agreement with Sarah. I can’t wait to use Sarah’s book lists with my own children and am tempted to track down many of her selections immediately. The changes that come with moving are hard for many adults and harder still for children. 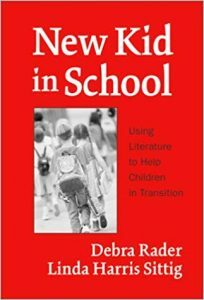 In New Kid in School, Debra Rader and Linda Sittig give a plethora of ideas on how enjoyable, quality literature may be used to assist children through transitions. 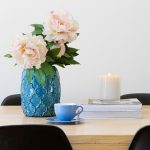 Among other suggestions, they recommend that Sarah, Plain & Tall may be used to chat about memories a child has from a previous home or that Chrysanthemum might encourage children to think through ways we cope with change. I had the unique opportunity of using this book in a missionary children’s school in Chad, Africa. 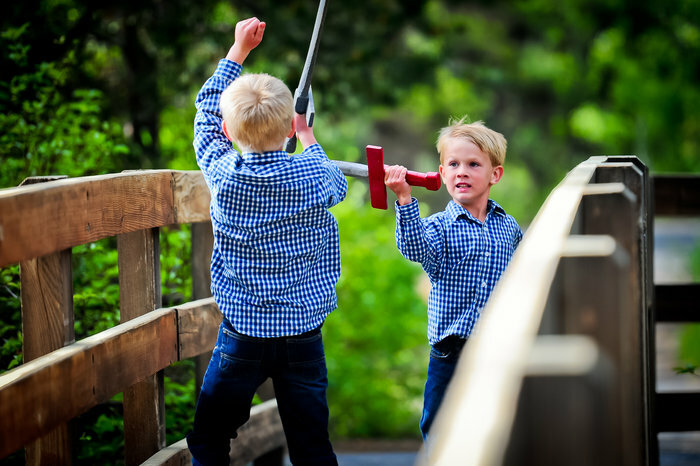 I was amazed to glimpse how those youngsters viewed their personal changes. I’ll never forget watching fourth grader Mark’s eyes light up as he realized he wasn’t the only one experiencing certain emotions when moving to a new location. And whether using New Kid in School with missionary children in a foreign country or with the child who has moved from one state or town to another, I believe it will come in handy for anyone dealing with children in transition. In the words of Anne of Green Gables, “Kindred spirits are not so scarce as I used to think. It’s splendid to find out there are so many of them in the world.” As I read or reread each of these books on books, I was struck again and again by a feeling of, “That’s exactly what I think!” and “She knows what she’s talking about!” or even, “I want to sit and chat with this author, and tell her about my own experiences reading.” These authors know the joys (and challenges) of reading. These authors firmly believe that reading aloud and reading independently are a gift each child needs. And these authors have taken the time to direct your attention to some of the most excellent books out there. What volume on books would you add to this list as a great resource? Disclosure: Jennifer received an advanced review copy of Book Girl from Tyndale House Publishers. 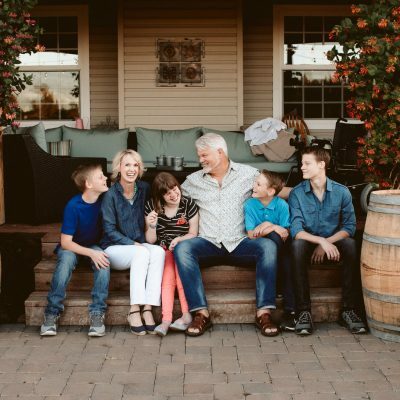 Originally from Oregon, Jennifer Church relocated to North Carolina with her husband Tyler and daughter Natalie to serve with Trans World Radio. 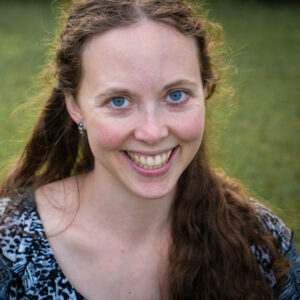 Previously Jennifer taught missionary kids with Africa Inland Mission in Uganda, Kenya, Mozambique, and Chad. 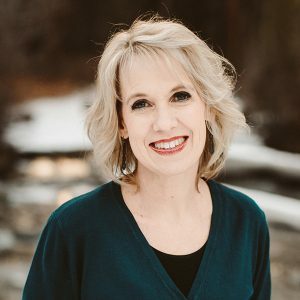 These days Jennifer is loving life as a stay at home wife and mother, and enjoys reading, gardening, and sewing when she has a spare moment. Follow Jennifer on Goodreads.